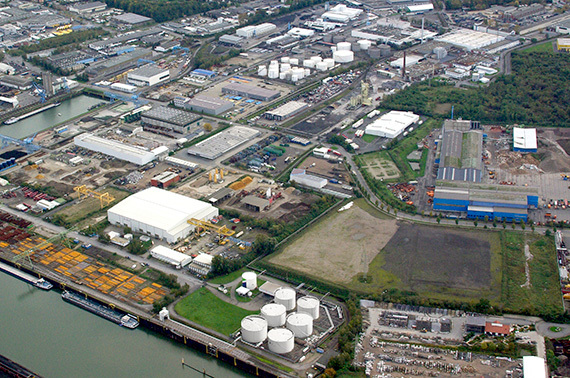 The Essen I Tank Farm is located in the industrial and port area of the city of Essen, in the state of North-Rhine Westphalia. It is served by the Rhine-Herne-Canal at KM 16070-16325. 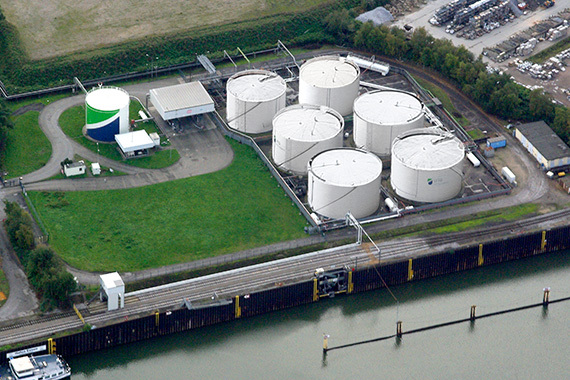 The facility is equipped with ship and tank wagon sidings for the storage of liquid transhipment goods in tanks for transfer to road tanker lorries and barges. Essen I is easily accessed via road by taking the A42 motorway, taking the Essen Nord exit and continuing on the B224 dual carriageway to the Stadthafen (city port) exit. – 1 landing Pier for Inland vessel up 220 m in length with a maximum draught of 2,80 m max.